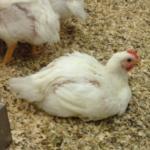 This website is designed to help you find information and resources for all of your poultry needs. 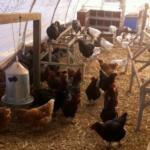 Register for our beginning pastured poultry farmer workshops! 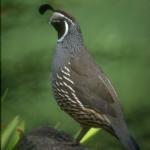 The Central Valley of California is one of the most important wintering areas for waterfowl in North America and also contains the majority of California's commercial layer, broiler, and turkey flocks. The California Waterfowl Tracker is intended to help poultry producers, backyard poultry enthusiasts, regulators, and risk managers to better assess the locations of waterfowl relative to poultry farm(s) in the Central Valley of California. Need poultry necropsy or testing services? 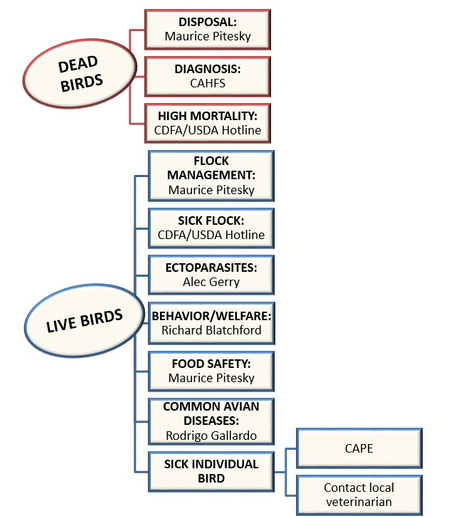 The California Animal Health and Food Safety laboratories provide necropsy and other testing services for poultry owners. Click here to view their necropsy submission guidelines or here to learn more about their other services. 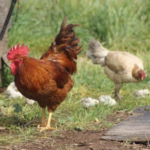 Learn how you and your family can start caring for your own flock of backyard chickens! This downloadable Eggsercise Book contains basic poultry information for families and includes a fun Kids' Corner section! Not sure who to contact about your poultry issues? 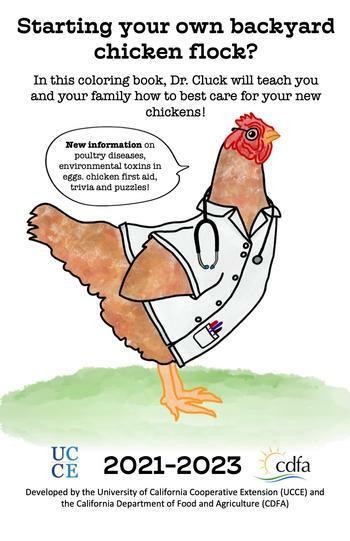 Veterinarians and scientists at UC Davis Extension, CAPE, CAHFS, and others can help provide information about poultry health.